OnePlus is a brand known for its value for money flagship smartphones, and the OnePlus 6 is undoubtedly the best high-end flagship that you can get under $600. Launched on May 17, the phone is selling like hot cakes. In fact, the Silk White variant of the phone sold out in mere 24 hours in the US and Europe which shows that people are crazy for this device. A new report now suggests that the company has sold over a Million units of the device and that too, in just 22 days, i.e., in less than a month. For a company like OnePlus, it is certainly a big number, and it is all due to the impressive pricing and superb specifications that we get in the OnePlus devices. The CEO of the company, Pete Lau, says – We are happy with these results and most important, that users like the new phone. 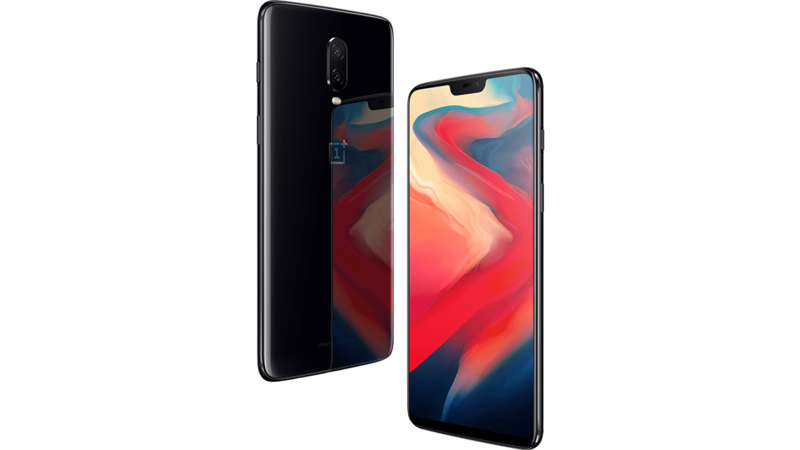 OnePlus 6 is undoubtedly the most beautiful phone that the company has launched so far and this beautiful design, along with high-end specs, fast and smooth stock-like User Interface, fast updates, a great support, and a starting price of $529, makes it a device that you cannot resist to choose if you are looking for a great phone under $600. We aren’t saying that the phone doesn’t have any cons. Despite having a glass back variant, we have no wireless charging. But then again, what’s the actual use of wireless charging when we cannot use the phone while it’s charging? Also, there is Dash charging which is right now the best fast charging option that you’re going to find in any phone. There is one major con of the phone. We are talking about no IP rating. Yes, adding dust and water protection could’ve increased the price a bit, but with that too, it would’ve cost less than $600. Many users say that OnePlus doesn’t upgrade its displays. Well, the 1080p AMOLED panels on OnePlus devices are one of the best that you will get on any phone. And this is a perfect resolution to ensure better battery life. Finally, this is one of the few flagship devices that still feature the headphone jack. We still doubt if the company is going to stick with the headphone jack for the next year as well. Overall, the OnePlus 6 is a superb device that packs in almost everything you want to get in a sub $600 smartphones. Selling over 1 Million OnePlus 6 units in less than a month is certainly a big achievement for the company.